Yesterday was July 11 or 7-11 so it everyone’s favorite kapitbahay 7-Eleven made most of the auspicious date to make it a memorable one for all of its loyal customers. 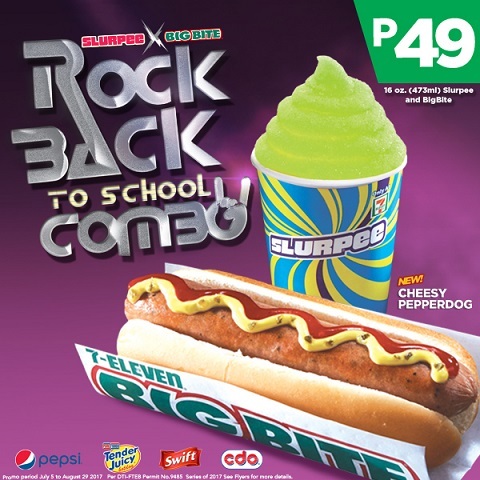 deal with the ultimate budget back to school combo for Slurpee and Big Bite, only for P49 (save P5) from July 5 to August 15, 2017. A portion of the sales for this promo will be donated to the student council of 8 selected colleges/universities. 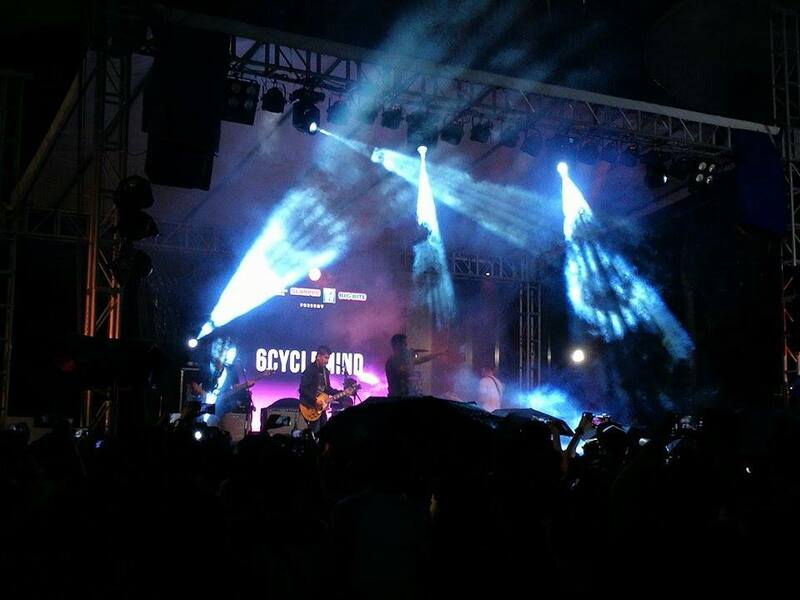 Our favorite kapitbahay is also prepared a special musical treat for students with the Rock Back to School concert series, featuring acts like 6Cyclemind, Moonstar88, Gracenote, and many more, kicking off with a special sneak peek 11 Eton Centris. 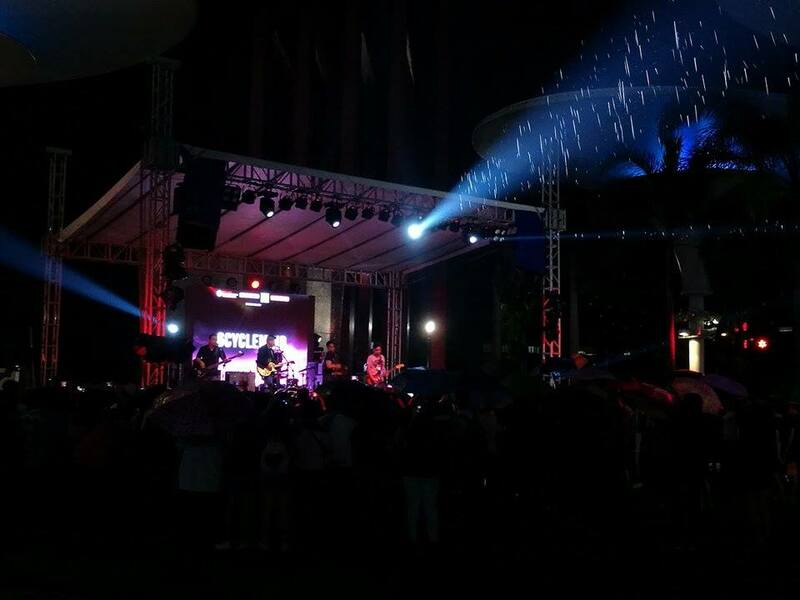 Aside from this, the concert series will go to different colleges and universities in Metro Manila including Adamson University, Pamantasang Lungsod ng Maynila, University of Santo Tomas, and more. To further amp up the excitement, there will be e-raffles for the chance to win 24 Bose Soundsport earphones, another 24 winners of Bose Soundlink speakers, and 5 winners of backstage passes to the Rock Back to School concert series. The fun started with the launch of CLiQQ Every Day! Deals where CLiQQ users can choose 1 out of 3 mystery boxes available starting July 11! Products up for grabs change daily so customers can choose from a wide range of daily deals. 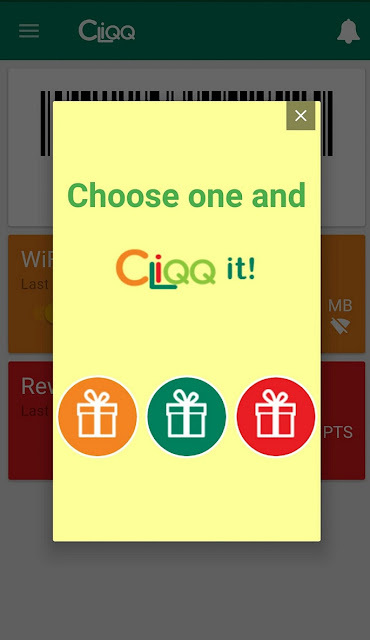 CLiQQ users may redeem the product within 24 hours and claim them within the month. 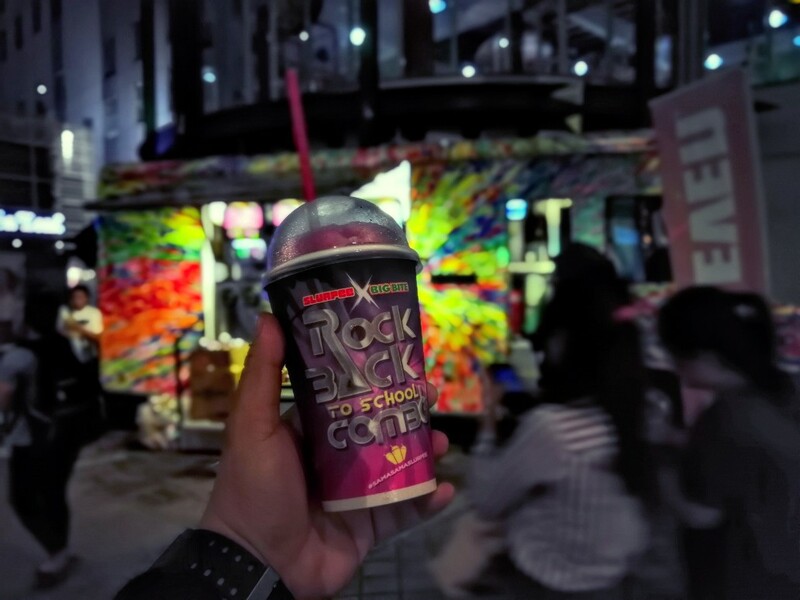 Craving for a cool and tasty Slurpee or a hot City blends cup of coffee? 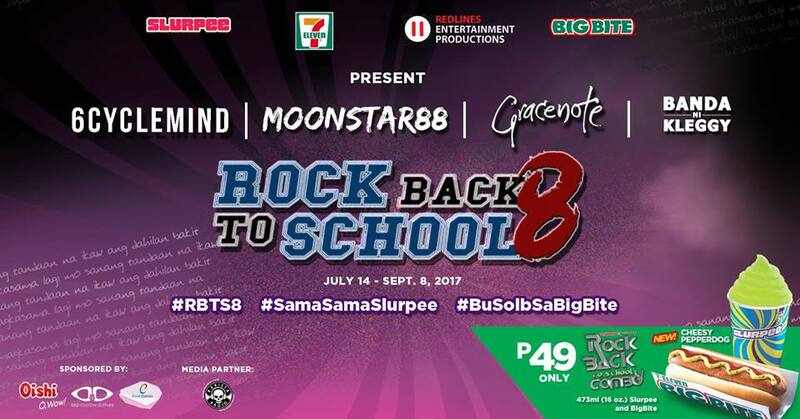 Customers enjoyed the refreshing taste of Slurpee and share another cup with a friend for free if you buy one Slurpee from 7-Eleven’s LV Locsin Store, and all Bacolod and Iloilo stores from July 1 to 11, 2017. For those searching for a warm cuppa, City Blends will also be available for just P20 for a 12 oz cup and is available in all stores with City Blends from July 10 to 16, 2017. Simply get a QCode found on the 7-Eleven Philippines Facebook page and present upon payment to avail your favorite these deals. 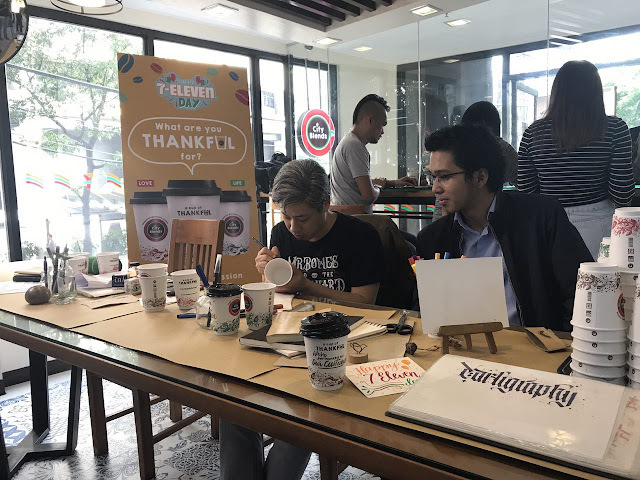 As 7-Eleven celebrates being part of every Filipino’s daily lives, 7-Eleven also reached out to those who are affected by the conflict in Marawi. 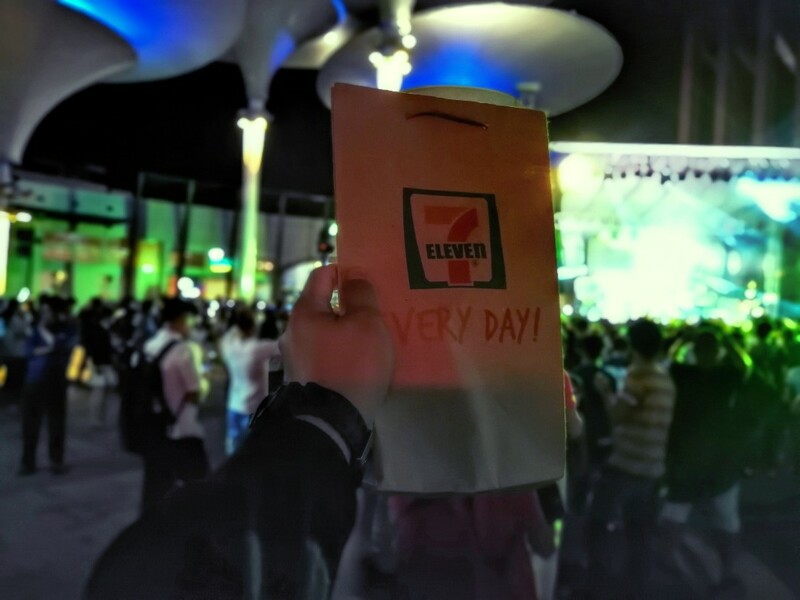 Donation Boxes were deployed in all corporate 7-Eleven stores in Mindanao. Philippine Seven Corporation (PSC) also partnered with PhilSeven Foundation Inc.(PFI) and Philippine Business for Social Progress (PBSP) to support the 7-Eleven Global Environmental Campaign by sustaining a tree planting project at the Marikina Watershed at the Brgy. Calawis, Antipolo City. Employees get to volunteer, along with the community to enhance two hectares of an agroforestry site through the planting of 1550 fruit-bearing trees. With this activity, 7 Eleven hopes to improve the biodiversity of the Marikina Watershed and provide at least 20 households with additional income. 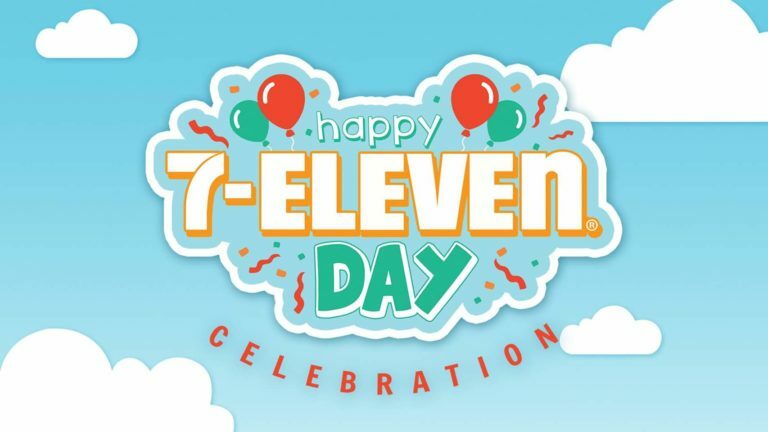 The roots of the 7-Eleven we know and love today can be traced back to 1927, 7-Eleven began when an employee of Southland Ice Company in Dallas started selling milk, eggs and bread from the ice dock, and operated between 7 am and 11 pm.